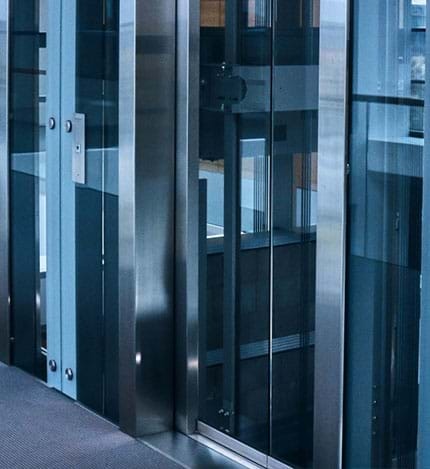 Extend your elevator and escalator’s lifespan With the average age of buildings growing steadily in Lebanon, property and home owners increasingly need to invest in modernizing their people transportation systems. At MCS Lifts, we’re proud to work with customers to prolong their system’s lifespan, safely, intelligently and cost effectively. Modern Conveying Systems provides fully imported elevators, escalators and moving walks from Hengda Fuji factory located in China, Modern Conveying Systems SAL (MCS) specializes in vertical and horizontal transportation systems.